Sample Room's BBQ Cookout Party | Vanity and Everything in Between. 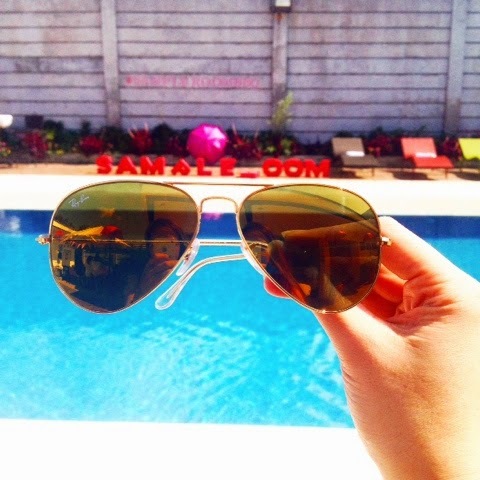 Summer for Sample Room started early! We spent one Saturday in Tagaytay at Wilson's Place together with other beauty bloggers. It's always a fun day every time I'm with Sample Room family. Last year, we hit the beach. This year, we took over a private pool. The catch though, we had to take a creative underwater shot. It's harder than it sounds haha! See that pink umbrella there? It has UBF 50 to protect our skin from the sun! 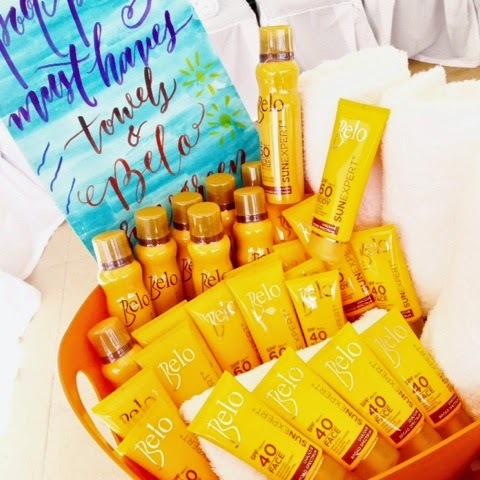 We were greeted by these Belo Sun Expert products! New product alert! 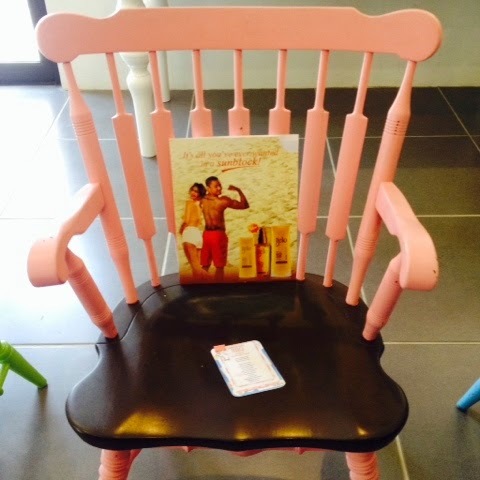 Sheer spray sunblock! 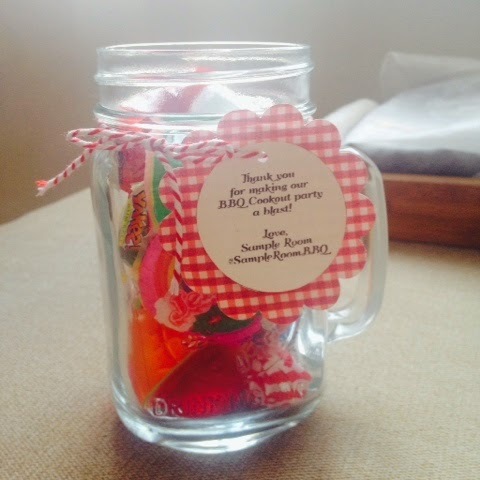 a mason jar for each of us to fill it with candies! 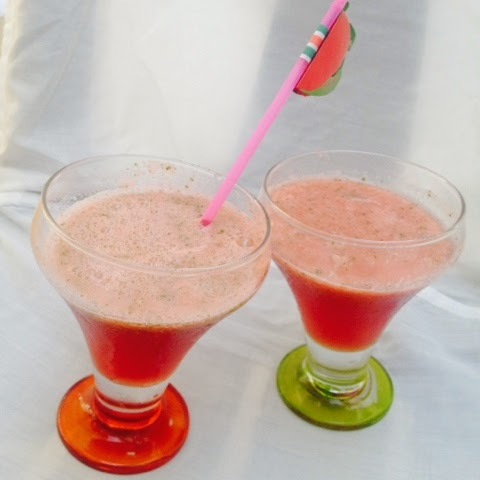 Melon + mint or something concoction as refreshments. I filled my mason jar with jellies! 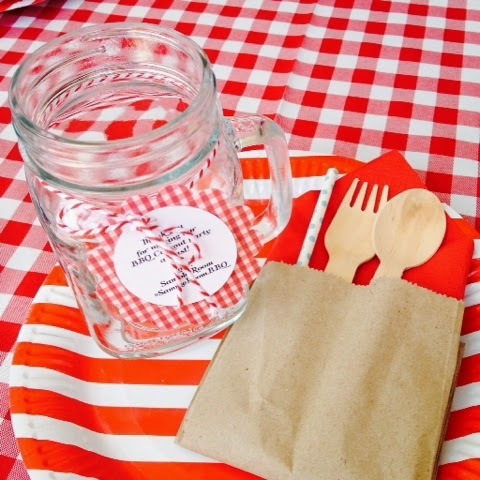 Party favours from Sample Room's partners! I wasn't able to take a lot of photos cos I swam a bit in the pool and chatted with fellow bloggers. My other posts are on Instagram. If you're following me there, you'll see the other photos. 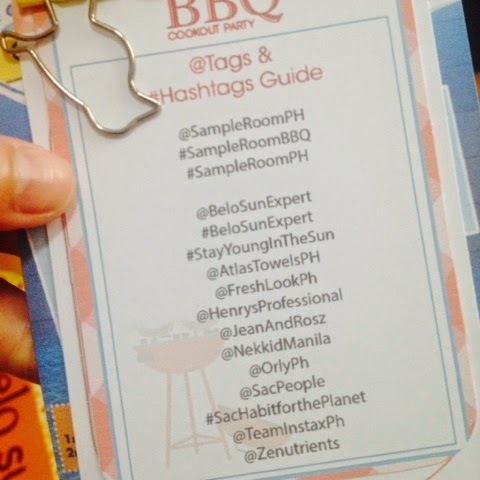 You can also search by using the hashtag #SampleRoomBBQ. Sample Room is a company that lets you try beauty products for free. As they say, "try before you buy!" Just visit their site to check which products you can try for free! ang cute ng packaging ng belo products (parang surf board ang dating) ms gem im curious with that pink umbrella!!! Ako rin curious! First time I heard of UPF! yay i just saw this at zalora ms gem it costs 450php! This event came at the right time. Summer has just started and at least it isn't that hot yet. The Sample Room events look like so much fun. Galing nila mag-organize. This event looks fun! I saw a lot of photos of this event on instagram. I didn't know that the umbrella has a ubf. Grabe, I was shocked! hehehe :) Sayang I didn't availed it on Sample Room. I ♥ the Belo Expert Sun Care line. I've been using their Face and Body sunblock everyday and it didn't let me down.